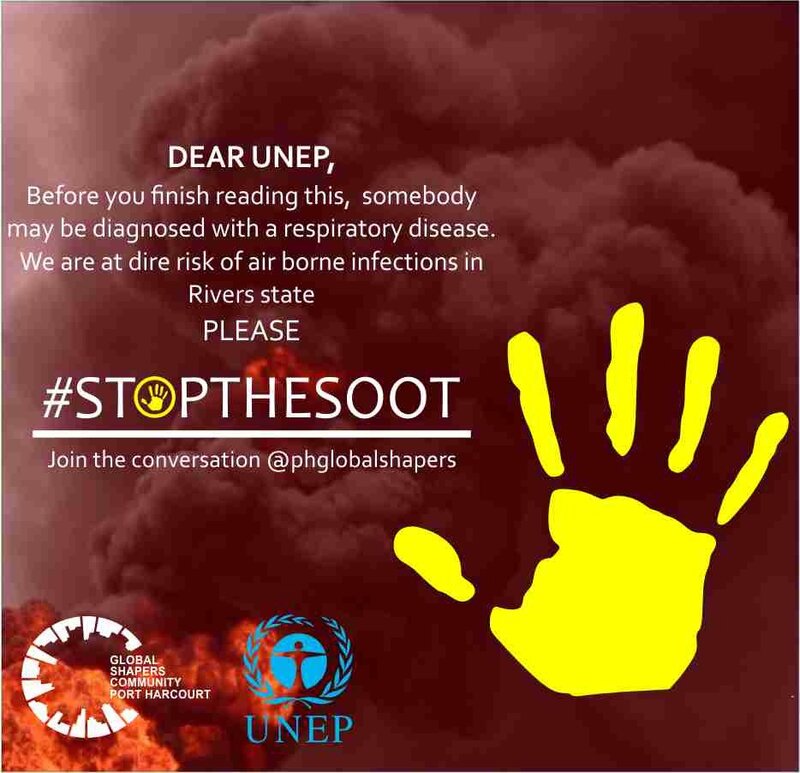 awareness towards the black soot that has taken over the beautiful garden city of port-harcourt, Rivers State. 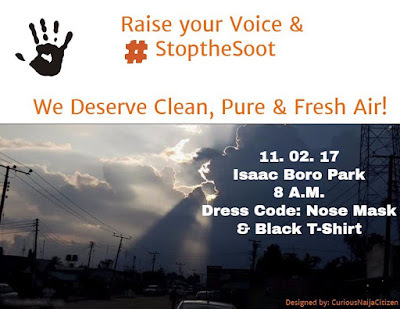 The march will commence at the Isaac Boro park at 8am and the dress code is Nose-Mask and a black tee-shirt. ..